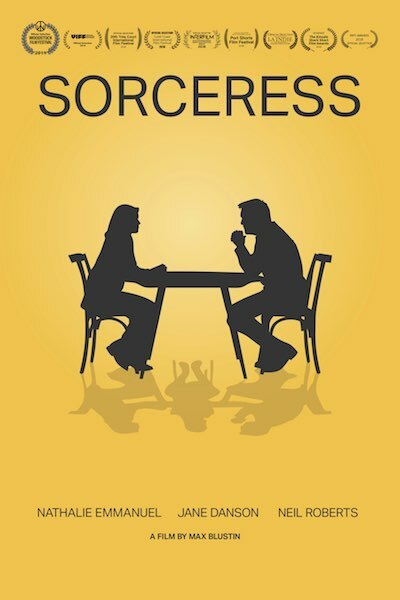 Our new short film Sorceress is currently playing at festivals across the world! 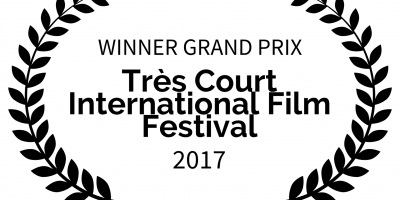 A Magician has won the Grand Prize at the Très Court International Film Festival in Paris. Around 3000 films were considered in total. President of the Jury was renowned French director Nicolas Boukhrief. 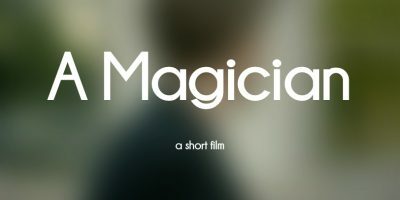 A Magician is a short film produced by New Planet. It has been playing at festivals across the world, picking up several awards and nominations. Following the successful festival run, broadcast rights for The History Of Chance have now been sold to Shorts TV, Shorts International’s new TV channel. Rights have been picked up for over a hundred countries. The History Of Chance has won the Grand Prize at the Canada International Film Festival. The list of winners can be seen here. The History Of Chance has been selected for the Mount Hood Independent Film Festival. The festival runs from November 8th – 10th in Oregon. Chance will play alongside the 2013 Oscar Winner Curfew. A point of interest – Mount Hood is the mountain we see behind the Overlook Hotel in exterior shots in The Shining. The History Of Chance will screen at the 2013 YoungCuts Film Festival as one of their Top 100 short films by the world’s best young filmmakers. Chance has also been nominated for Best Film. The History Of Chance will have its Italian premiere as part of the official selection of the 8th Sardinia Film Festival, screening on June 25th in Sassari. In addition, The History Of Chance has been selected for the 7th SHORTini Film Festival 2013. The festival will take place in Augusta, Sicily, this August. New Planet are pleased to announce that The History Of Chance has been selected for the Cape Fear Independent Film Festival. The festival is run by the Cape Fear Independent Film Network. The Film has also been nominated for the award for Best Drama, competing against both short and feature films. The History Of Chance received a Silver Lei Award at the Honolulu International Film Awards. The History Of Chance will screen as part of the official selection at the Kansas City Film Festival 2013. Other films in the US/International narrative category include Tom Van Avermaet’s Death of a Shadow, which was nominated for an Oscar in the Live Action Short Film category at the 2013 Academy Awards. Peter Robertson, Director Of Photography on New Planet’s production of The History Of Chance, has received the Historical Shot Award for his astounding steadicam sequence on Dunkirk Beach on Atonement at the Society of Operating Cameramen (SOC) Lifetime Achievement Awards. He was also nominated for the Society of Operating Cameramen Camera Operator of the Year (2013) nomination for his work on Anna Karenina. Obsessive Compulsive Disorder (OCD) is a mental health condition which affects one million people in the UK. An Introduction To OCD was commissioned by the charity OCD Action, with support from The Beans Group, and produced by New Planet. The film provides an encompassing introduction to Obsessive Compulsive Disorder, one of the most common mental disorders in the western world. Looking at the different forms the condition takes, this documentary also features insight into how it is treated in the United Kingdom. An Introduction To OCD is currently being broadcast on the Community Channel.